Hello Linux Geeksters. As you may know, Google Chrome 39 has been recently released, coming with a bunch of changes for all the platforms. Among others, it comes with support for new apps and extensions APIs, a bunch of stability changes and 42 security fixes. 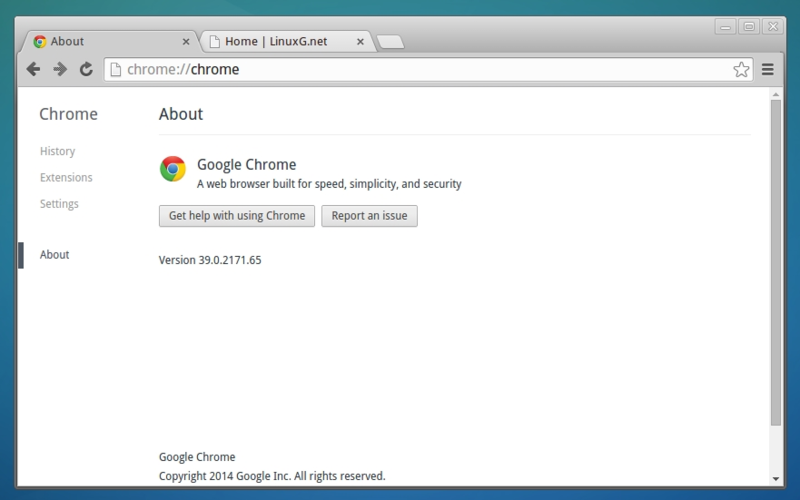 In this article I will show you how to install Google Chrome 39 Stable on Mageia, OpenMandriva and ROSA Desktop. Because it is available via repository, installing Google Chrome 39 is easy. All you have to do is add the repository to your system, get the key and install the google-chrome-stable package.